Home / celeb / electric run / fun run / music / news / videos / Electric Run is back with an all new concept! Electric Run is back with an all new concept! 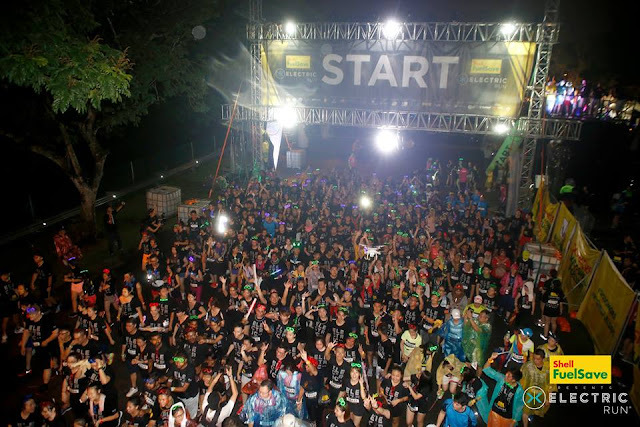 One of the world’s most popular nocturnal fun runs is set to light up the streets in Putrajaya once again! 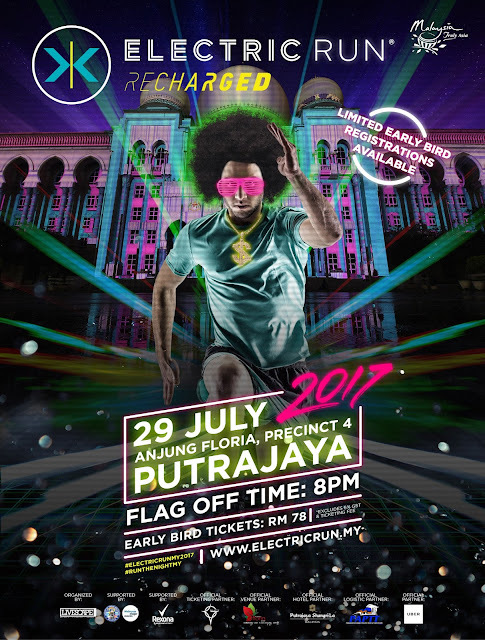 Back for the third year, Electric Run is set to bring more bright lights and thumping sounds to Anjung Floria, Precinct 4, Putrajaya on 29 July 2017. Organised by the Livescape Group, the one-night-only 5km fun run is set to attract over 18,000 runners of all ages. “All around the world, Electric Run is known to bring the running experience to a whole new level and we want to make this night fun run a memorable one for our fans, both young and old, as we promote fitness and health in the liveliest way possible”, said Muhammad Iqbal, Group Chief Executive Officer of The Livescape Group in a statement. This year, the night time fun run is introducing a new Recharged concept with eight course lands including the Start Line, Yellow Zone (60s and 70s), Red Zone (Hip hop), Black & Pastel (Top 40s pop music), Green Zone (EDM), Two Mystery Lands (surprise course lands) – which is the surprise element for this year, and the Finish Line (Celebration stage). Each participant will be entitled to the official race tee, finisher’s medal, race bib, and a limited edition PIX Mob bracelet which illuminates various neon lighted themes across multiple zones throughout the race course to provide runners with a more immersive experience. 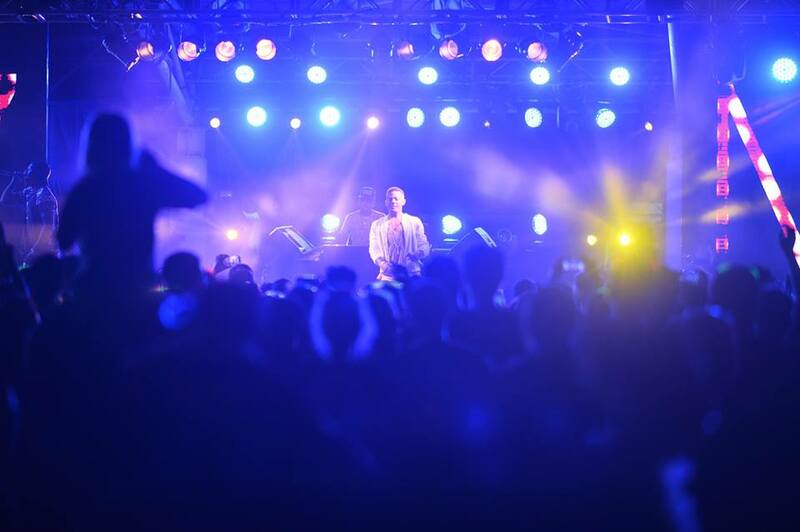 The music line-up for the post-race concert will be announced by mid-March. The epic finish line will feature a celebratory post-race concert featuring internationally renowned artistes. The line-up of artistes will be announced at a later date. 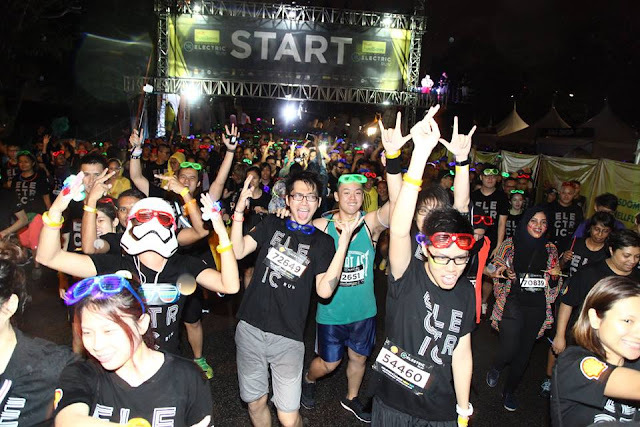 After getting the Malaysia Book of Record’s “Largest Participation in a Neon Run” title, the event organisers have decided to move the run this year to a space that can cater to a larger group. Early Bird registration costs RM78 for the first 2,000 participants, while the normal price is RM98. For more information, visit electricrun.my.